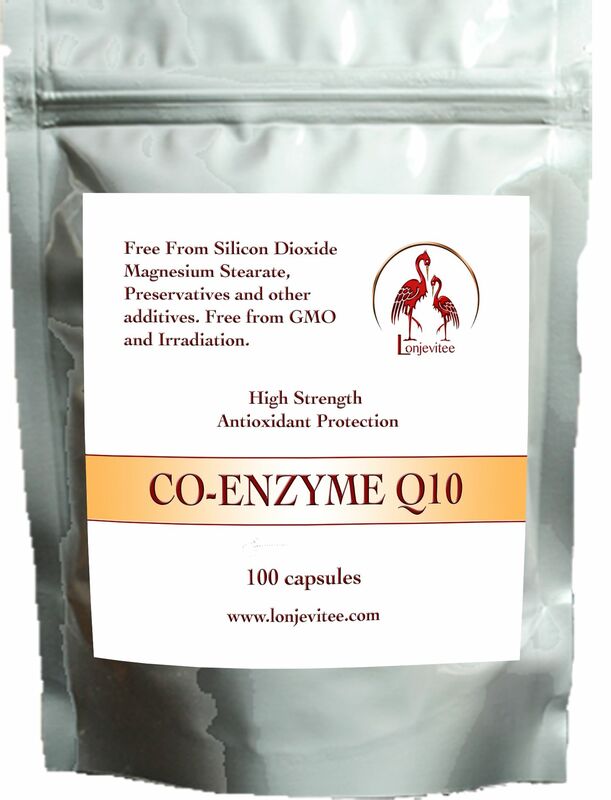 Co-Enzyme Q10, sometimes known as Ubiquinol, has been found to have beneficial effects in maintaining health and preventing premature ageing, in particular of the Heart, Liver, Brain, Eyes and Ears. There are numerous articles on the internet outlining the known benefits of CoQ10. To obtain the best results for a wide range of benefits you should combine this supplement with a good balanced diet rich in Vitamins and Minerals, or take a full spectrum supplement. Serving suggestion : Take one a day with a meal. Nutritional information : Each capsule provides 100mg of Co-enzyme Q10. No E.C. R.D.A. has been established. This product is free from : Sodium Salt, Sugar, Sweeteners, Artificial colours, Artificial Flavours and Artificial Preservatives. This product is not suitable for vegetarians and vegans. Product of the United Kingdom.